Just as every training regime needs the right fuel and adequate hydration to optimize performance, sleep plays an integral part in your body’s recovery. In terms of muscle growth, it’s actually during REM sleep cycles that protein synthesis occurs and growth hormones are released. As anecdotal and clinical evidence suggest, by lowering your blood pressure and acting as a relaxant CBD actively promotes a good night’s sleep, which is just what you need to keep your body performing day in, day out. 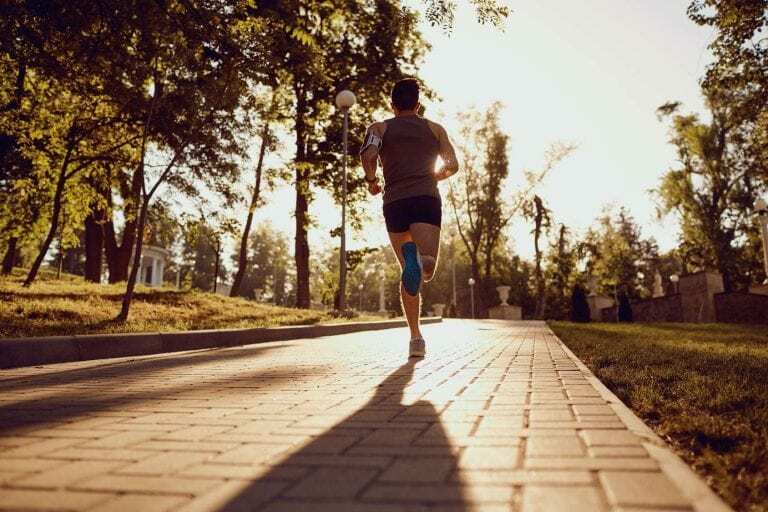 Whether you’re on the tennis court, taking a brisk walk around the park or hitting the cross trainer for a nice bit of cardio, straining your muscles inevitably has inflammatory effects. This usually plays out in the form of burning thighs and achy shoulders for the next day or two. If you want to nip that discomfort in the bud, CBD could well be the way forward. 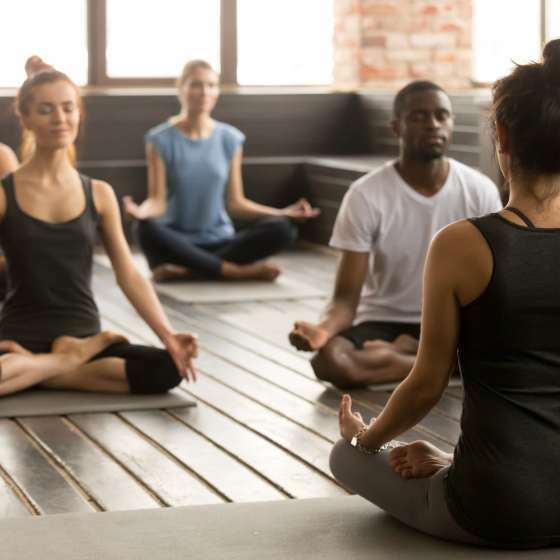 By interacting with receptors in your immune and nervous systems, it actively counteracts the inflammation brought about by exercise. 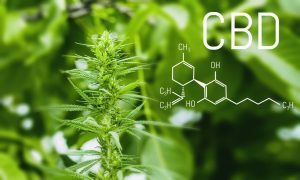 Unlike painkillers – which work at the level of the brain and trick our bodies out of feeling uncomfortable sensations – CBD actually targets sites of muscle tension. By interrupting nerve signals to the muscles themselves, CBD makes the morning after a big gym session all the more bearable. 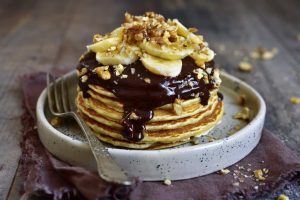 CBD-PACKED PANCAKES What better way to celebrate Pancake Day than slipping some wholesome, natural and nourishing CBD into you batter and toppings.